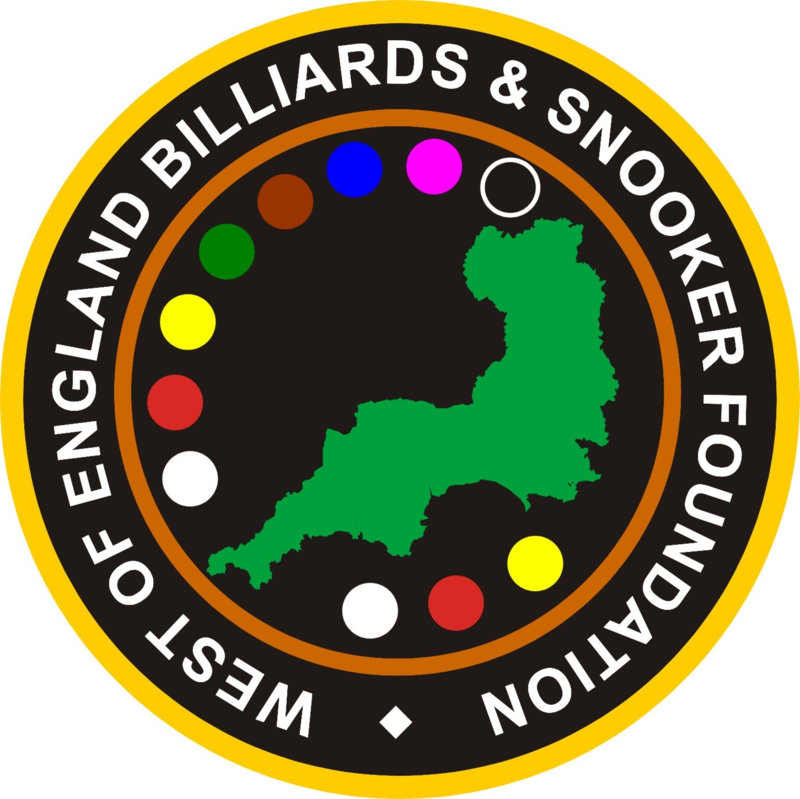 The West of England Billiards & Snooker Foundation (WEBSF) is a not-for-profit community group which is run by a team of volunteers. We pride ourselves on providing opportunities for people of all ages and abilities to participate in billiards and snooker through coaching, tournaments and volunteering. By providing a safe and informative environment as a platform for development, we aim to support participants realise their full potential and future aspirations. To advance the knowledge and skill through structured coaching sessions and certificated assessment. Provide competition through a comprehensive programme of organised tournaments catering for different age groups and varying levels of ability. To attract sponsorship to the WEBSF and each player to further their career. To distribute all monies attracted from participation subscription, tournament entrance fees, donations and sponsorship as prize monies, certificates, badges, trophies and volunteer travelling and administration expenses. To adhere to the policy and guidelines documented in the WEBSF Child & Vulnerable Adults Safeguarding & Protection policies. Providing a safe environment and make every effort to protect the well-being of children, young and vulnerable adults, whilst they participate in billiards and snooker activities. Establish close working relationships with national billiards and snooker groups and County Billiards & Snooker Associations and leagues operating within the West of England.